How do I find out about events or get involved in E2A? Social media is a great way to keep in touch with us and to know about our upcoming events! Follow us on Facebook at: https://www.facebook.com/employautism/?ref=bookmarks. 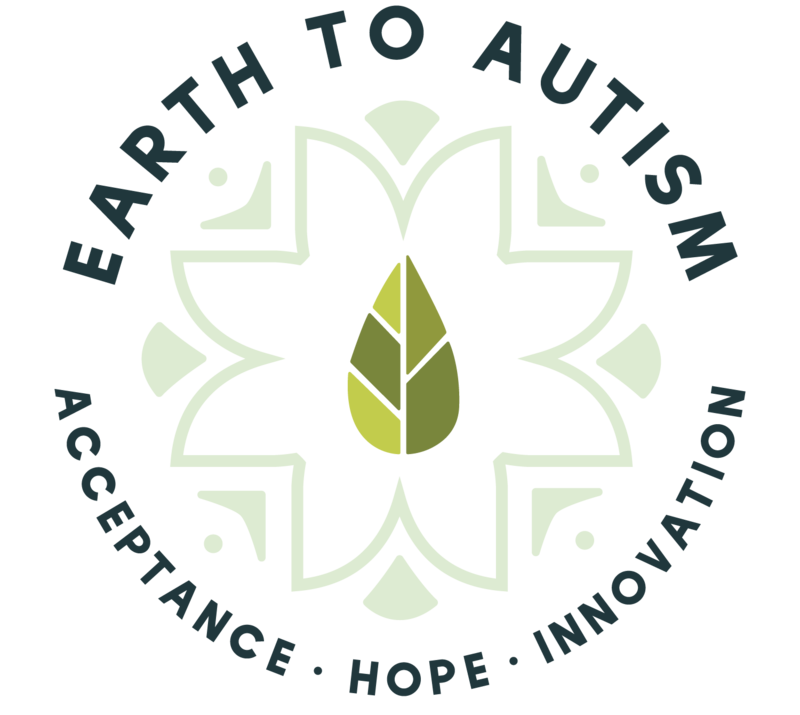 Follow us on MeetUp at: https://www.meetup.com/Earth2Autism/.